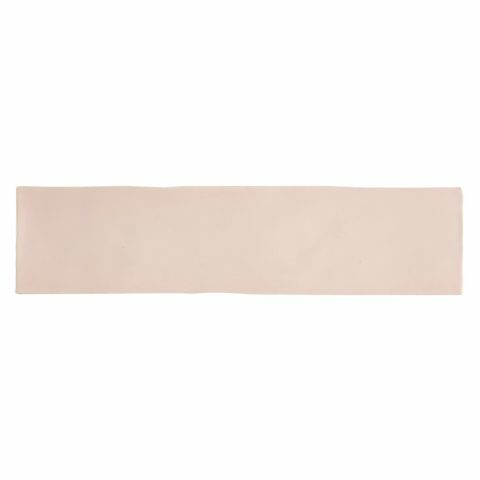 A range of eight subtle, pastel shades with a gloss finish and gently uneven edge. Ideal for creating a colourful, playful wall covering or splashback. 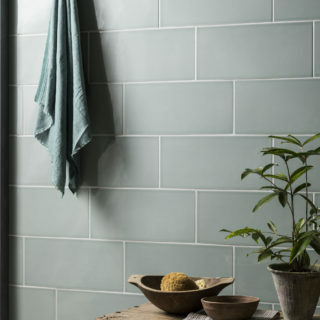 The Gelato range is for wall use only and consists of non-rectified, ceramic tiles.